Our Conversation this week comes in the form of a letter from Ron Keaton. Ron agreed to step in when business called me out of town. It was a chance for Ron to give his unique point of view on a big night of recognition for Chicago's professional theatre community and share comments from award recipients in many of the categories. 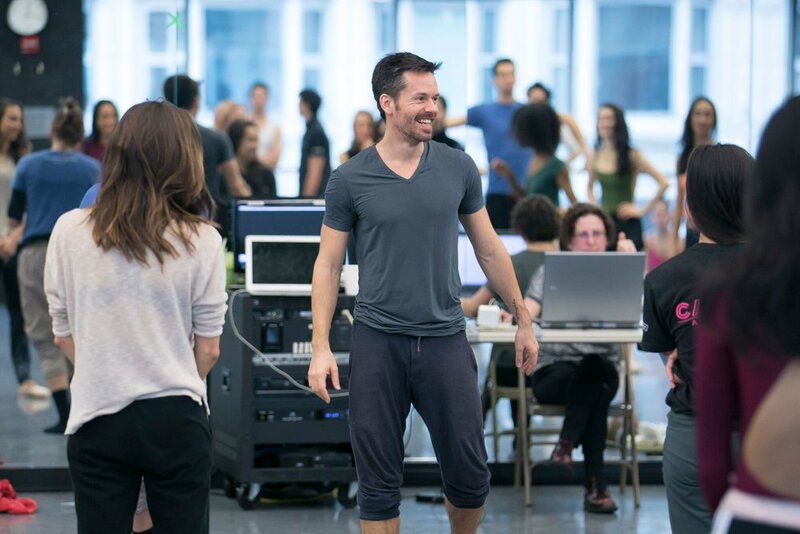 For a moment, Ashley Wheater pauses to reflect on the journey that he has been on with the Joffrey Ballet for nearly 10 years. Things have been moving forward rapidly for the Joffrey Ballet when you consider the new take on Shakespeare’s Romeo and Juliet presented here last fall and in New York a few weeks ago, Wheeldon’s Nutcracker, the innovative Game Changers, and now, Global Visionaries, opening April 26th for a 10 performance run through May 7th at the Auditorium Theatre of Roosevelt University. In our conversation, Wheater provides unique insight into the production development process, the world-renowned choreographers approach to the material and what’s ahead for the Chicago-based company that is raising the bar in the world of dance. In collaboration with The Cleveland Orchestra, San Francisco Ballet Resident Choreographer Yuri Possokhov has created a new work specifically for The Joffrey Ballet: The Miraculous Mandarin, a magnificent tale of a girl forced to act as a decoy by thugs, luring a wealthy mandarin to his tragic fate. Set to Béla Bartók’s 1926 score, Possokhov reimagines this story ballet for seven dancers to explore the tragic, dark passions between men and women. Brimming with Alexander Ekman’s trademark originality and humor, Episode 47 explores the feeling of joy through dance to serve as a remedy to our uncertain times. Incorporating movements based on improvisation, Ekman sets this large ensemble work to a modern mix of music including the Grammy-nominated Brad Mehldau Trio’s bluesy Since I Fell for You; Django Django’s psychedelic dance hit, First Light, Tiga’s pop hit Shoes and Moby’s LA5. 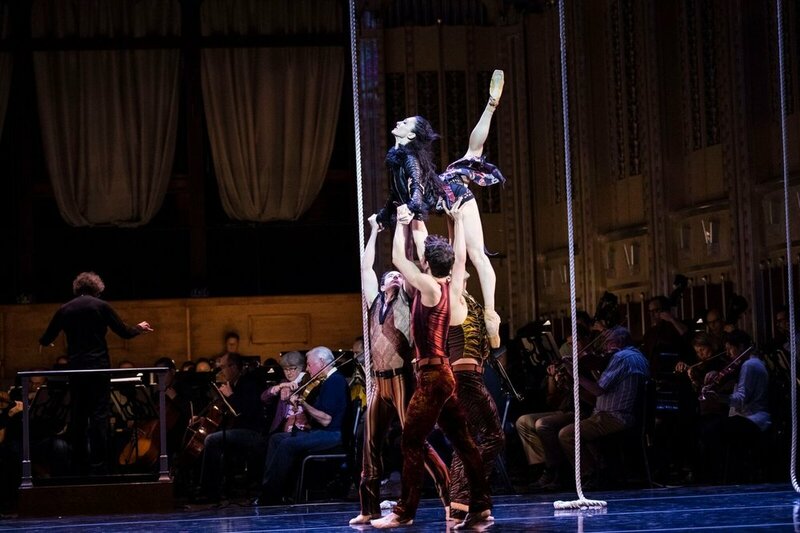 Alexander Ekman once again brings his unique vision to the Joffrey with the world premiere of Episode 47, April 26 - May 7 at Auditorium Theatre. More Video | Big Foot Media. This powerful, abstract piece features 20 dancers in a series of ensembles and duets set to contemporary composer Michael Gordon’s Weather One. A minimalist stage, equipped with tree branches lit with LED lights, sets the scene while dancers represent surreal insects and birds through organic movements to explore the nonlinear essence of nature and turbulent cloud formations. Images and profiles courtesy of Joffrey Ballet and The Silverman Group, Inc. The Joffrey Ballet’s Global Visionaries opens Wednesday, April 26th for 10 performances through May 7th at the Auditorium Theater of Roosevelt University, 50 East Congress Parkway. For the full schedule or to order tickets, call 312.386.8905 or visit Joffrey.org. Making its 2017 Midwest debut on April 1st, ODYSSEO brings 65 majestic horses and a football field sized village to Chicago in what has been billed as the largest touring show on earth. As you enter the enormous production complex, you realize that at its heart, ODYSSEO is a unique experience between horse and handler and all of the mechanics that surround this production serve only to enhance the intimate relationship. 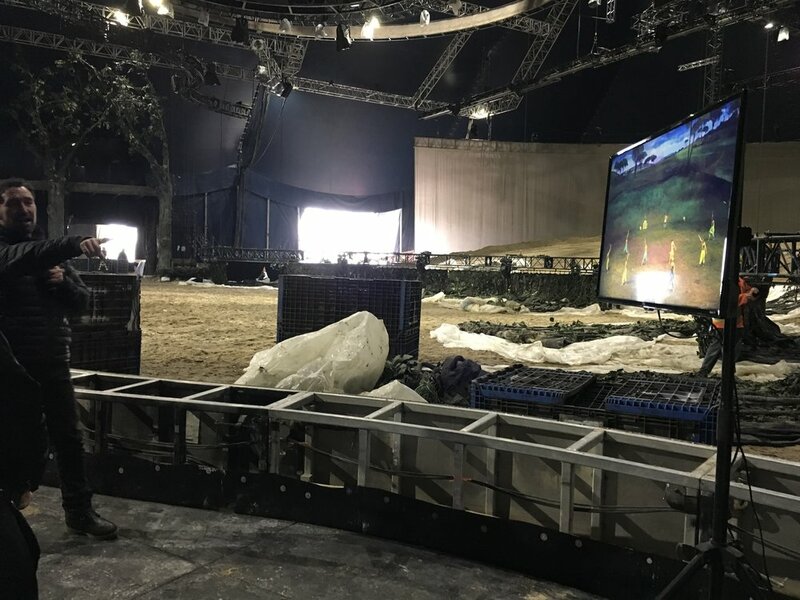 On March 27th, we had the pleasure of visiting Cavalia village to speak with the production team, artists and trainers involved in mounting the 2017 version of the show founded in 2003 by Normand Latourelle. An earlier version played here in 2009, but it has grown many times in size, scope and complexity since then. For starters, there are nine different breeds of horses from seven countries that perform in free riding displays throughout. 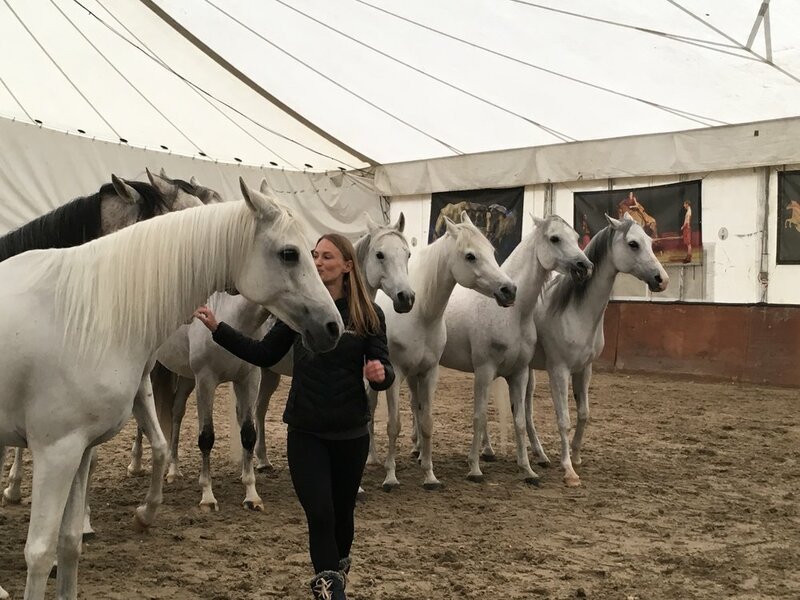 The four-legged stars of ODYSSEO were flown in on a 747 and then spent a leisurely two-week break at a local farm in Bristol, Wisconsin to recharge and relax before the run with matinee and evening performances through April 23rd under the white big top. Back at Soldier Field, the crew has worked for 17 days to mount the dazzling series of tents and staging that is transported in 110 semi trucks. In this week's CONVERSATION, we spoke with Resident Artistic Director Darren Charles about the overall vision of ODYSSEO. It was a bit of a surprise to learn that Sam Alvarez, an electrical engineer, and Elise Verdoncq, an aspiring attorney, had both changed course in their careers and have been with the the show since its inception. Alvarez, an aerialist, performer and coach for the high-flying routines, took us through a few of the show's highlights. Verdoncq told us that after busy days in training, it all comes together for her as a featured performer in Liberty, a unique program element where horses respond only to her voice, body and hand movements. With over 150 crew members, 50 performing artists, riders, aerialists, acrobats, stilt walkers, dancers and musicians, an enormous hydraulic carousel, 10,000 tons of stone, earth and sand … and horses, everywhere, Cavalia Odysseo is sure to please and not to be missed. You probably know what “Break a Leg!” means to an actor, but what do you say to a dancer? If you are Rueben D. Echoles and Rashawn Thompson, who are portraying the legendary Nicholas Brothers on stage in Chicago next month, it’s “Take Wings!”. 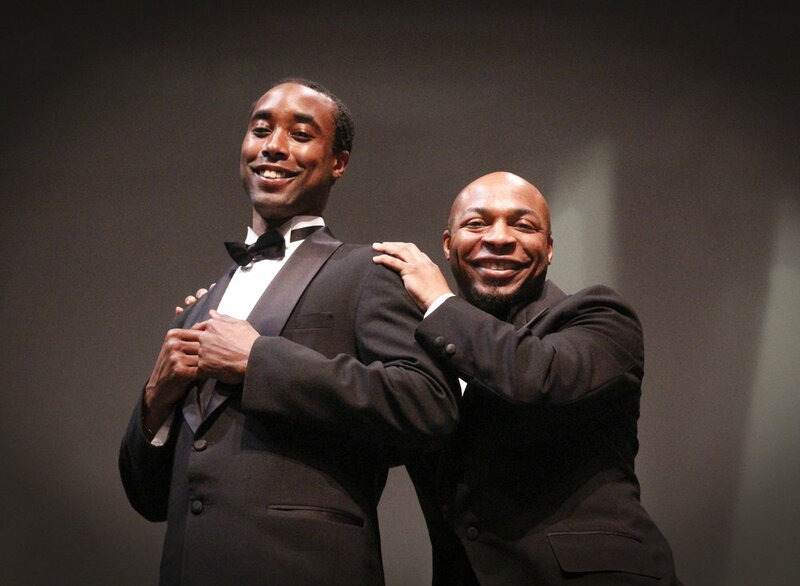 They are headlining the highly-anticipated opening production of Jackie Taylor's Black Ensemble Theater’s 41st Season with My Brothers Keeper - The Story of The Nicholas Brothers. Written, directed, choreographed and starring Echoles as the younger Harold Nicholas with Thompson as Fayard Nicholas, the production has BE’s cultural center jump jivin’ night and day with a cast of 16 and the Black Ensemble Orchestra under the direction of Robert Reddrick. They have been called the greatest tap dancers who ever lived and the most beloved dance team in the history of entertainment. Born seven years apart into a performing family, the brothers had front row seats to the talents of the great black Vaudeville acts of the day. A ground-breaking appearance at the Cotton Club in 1932, when the brothers were only teenagers, led to Hollywood a few years later and then to Broadway in the 1936 Ziegfield Follies. They would go on to headline in venues all over the world, in films and on television for over six decades. During a break from rehearsals, we joined Rueben Echoles and Rashawn Thompson to talk about the creation and development of the show and what it is like to fill the shoes of these legendary entertainers. On December 10th, the Joffrey Ballet opens a new version of The Nutcracker at the Auditorium Theatre. 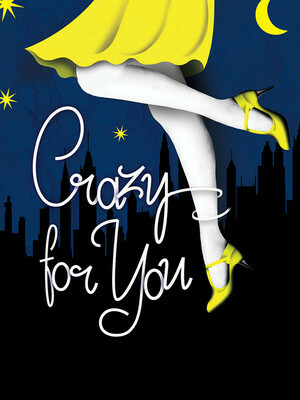 The highly-anticipated production, commissioned by the ballet company and penned by Brian Selznick, is under the direction of Tony Award winning choreographer, Christopher Wheeldon. In Chicago and across the nation, The Nutcracker’s large cast provides a place for emerging dancers at every level. 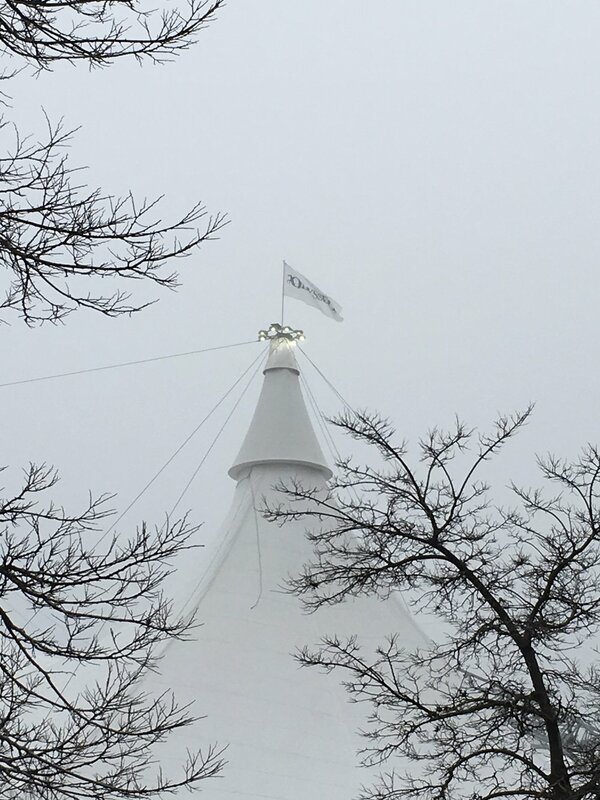 Considering that the Joffrey’s ambitious community engagement program headed by longtime company member and ballerina, Erica Lynette Edwards starts out with four-year-olds, it is no wonder that there is lots of excitement about Wheeldon's world premiere production, set in Chicago just before the World's Columbian Exposition in 1893. Erica joined the conversation on Nov. 8 to talk about the Joffrey Ballet’s outreach program, how influential dance can be on young people’s lives and how to keep grounded when you are always on your toes. ANDRÉ DE SHIELDS - CONFESSIONS OF A P.I.M.P. André De Shields returns to Victory Gardens Theater August 26-28 for a production of his one-man show, Confessions of a P.I.M.P. 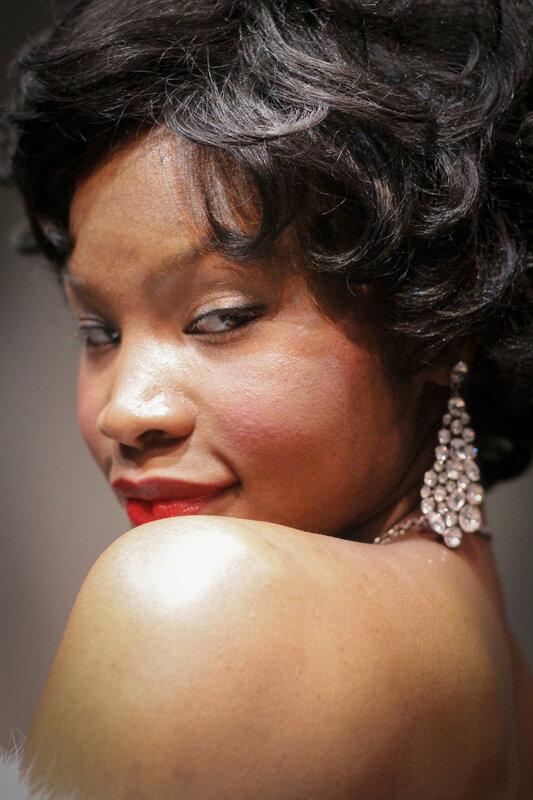 On Broadway, De Shields originated the title role in The Wiz and had long runs in Ain’t Misbehavin', Play On! and The Full Monty -- Broadway performances that have earned him two Tony Award nominations and five Drama Desk nominations. A multiple Chicago Jeff Award recipient, most recently for his show-stopping performance in Jungle Book, De Shields also received an Emmy Award for an NBC broadcast special on Ain’t Misbehavin’. During a break from rehearsals on August 15th, André De Shields talked about his show, an extraordinary 46-year career and what it is that keeps bringing him back to Chicago.